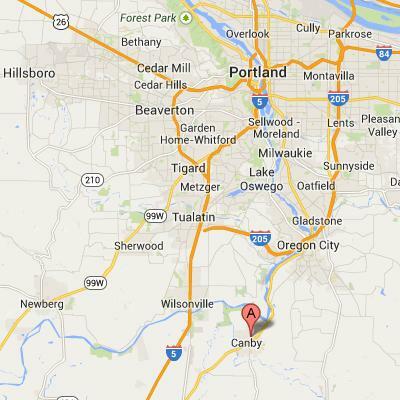 Canby Driving Datsun Fun is in June. Get ready! 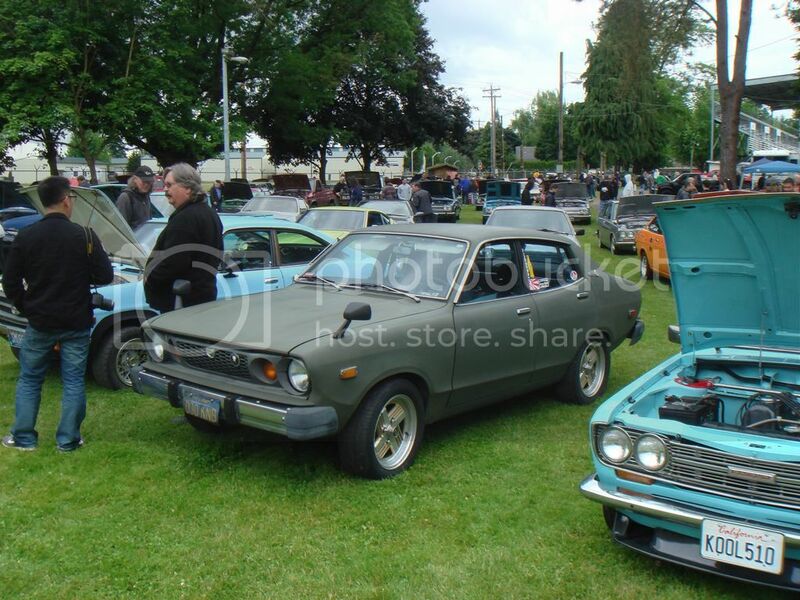 Datsun Driving Canby Fun is the largest Nissan-Datsun meet in the United States, with over 200 vehicles showing.